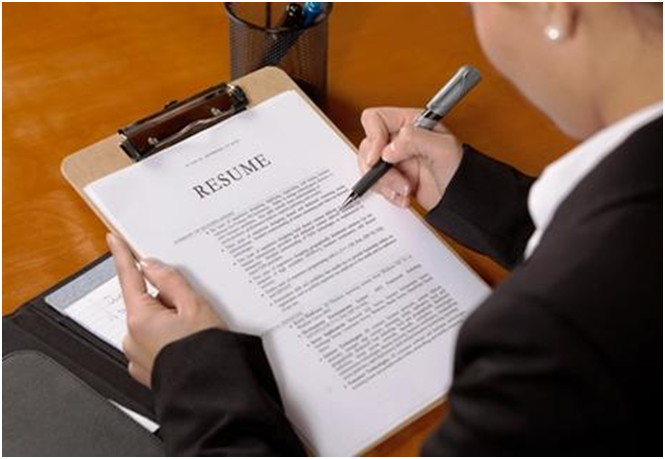 In order to make a captivating impression, it is critically important to have a professionally written resume that will help a job seeker to stand out from the crowd. An expert written resume is like an advertisement. It acts as an effective marketing document in this competitive world.